HAZARD ADAMS is Professor of English and Comparative Literature at the University of Washington and Senior Fellow of the School of Criticism and Theory. JAMES BOGAN is the Art/Film Department at the University of Missouri-Rolla. With Fred Goss he has edited Sparks of Fire: William Blake in a New Age (North Atlantic Books). GAVIN EDWARDS taught for three years at the University of Sydney and now teaches at Saint David’s University College, Lampeter (University of Wales). He has published work on Blake in Literature and History and is writing a book on the poetry of George Crabbe. DAVID V. ERDMAN is investigating the British radicals in Paris in the early years of the French Revolution. ROBERT F. GLECKNER is author and editor of books on Blake, Byron, and Romanticism; latest book on Blake’s Poetical Sketches now in press at the Johns Hopkins University Press; book in progress (nearing completion) on Blake and Spenser. RANDEL HELMS is Associate Professor of English at Arizona State University. He is the author of Tolkien’s World and Tolkien and the Silmarils. His most recent publication on Blake is “The Genesis of The Everlasting Gospel,” Blake Studies, 9, No. 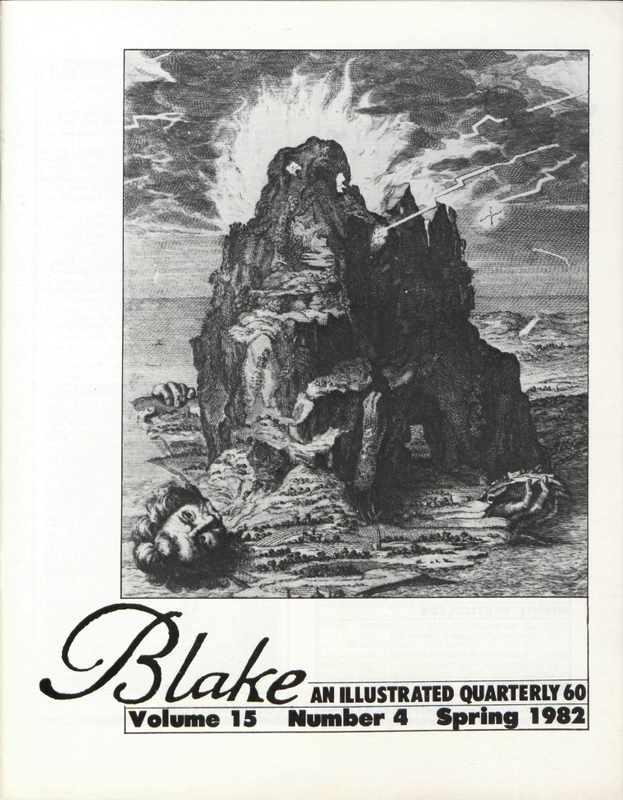 2 (1980), an essay that is part of a book-in-progress on Blake’s use of the Bible. CHRISTOPHER HEPPNER is Associate Professor of English at McGill University. 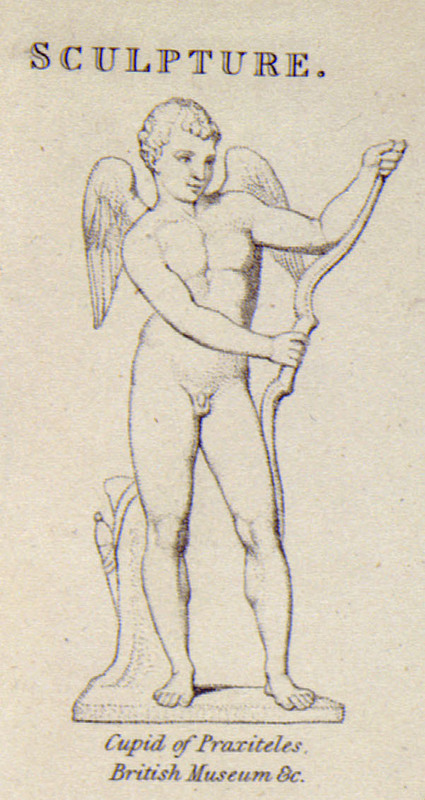 He is currently at work on an article on Blake’s 1795 color prints and illustrations to the Bible. 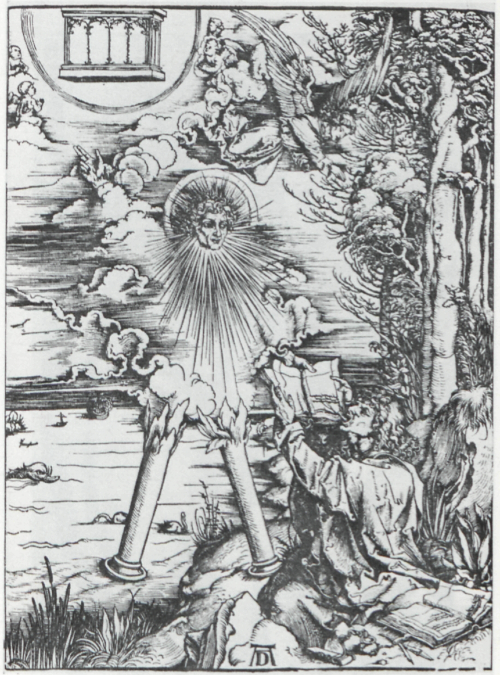 Forthcoming is an article on “Pity and Hecate” in the Bulletin of Research in the Humanities. JANICE LYLE (Department of Art History, University of California, Santa Barbara) is completing her dissertation on Dante in British Art: 1770-1830. PAUL MANN is a Visiting Professor of Humanities at the University of Texas at Dallas, and Executive Secretary of the American Literary Translators Association. GERDA NORVIG teaches English at the University of Colorado in Boulder. She has a book on Blake and Bunyan forthcoming from the University of California Press and is currently completing a piece on aesthetic judgment and elegiac defense in Wordsworth. DAVID PUNTER is Chairman of English Studies at the University of East Anglia. He is the author of The Literature of Terror: A History of Gothic Fictions from 1765 to the Present Day (London: Longmans, 1980); and (with David Aers and Jonathan Cook) Romanticism and Ideology: Studies in English Writing 1765-1830 (London: Routledge & Kegan Paul, 1981). Forthcoming is Blake, Hegel and Dialectic (Amsterdam: Rodopi, 1982). EDITORIAL ASSISTANT IN CHARGE: Marcy Erickson, Univ. of New Mexico. EDITORIAL ASSISTANTS: Wayne Erickson, George Hartley, Cathy Christman, Univ. of New Mexico.